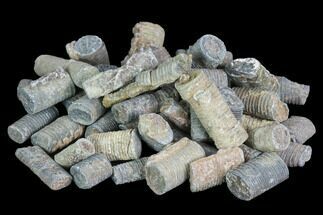 These are small, iron pyrite replaced ammonite fossil collected near Oujda, Morocco. 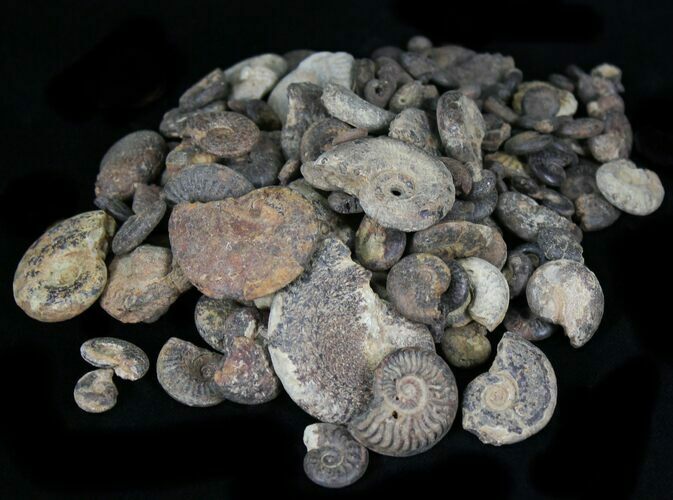 I can't locate any additional information on these ammonites, other than a reference to them being Jurassic in age. 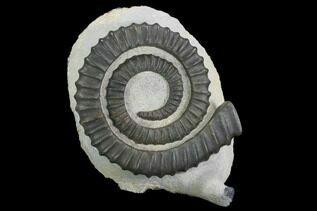 Interestingly much of the original ammonite suture patterns can still be seen in these pyrite replaced fossils. 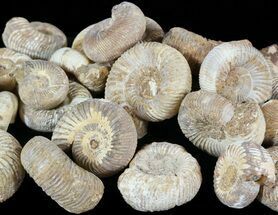 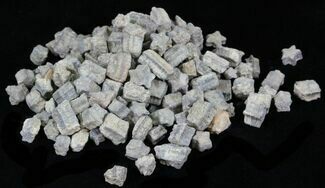 You will receive three ounces of pyritized ammonites chosen at random. 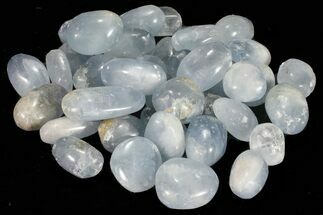 The sizes range from about 1/4" to a little over an inch with most being on the smaller end of the size range.